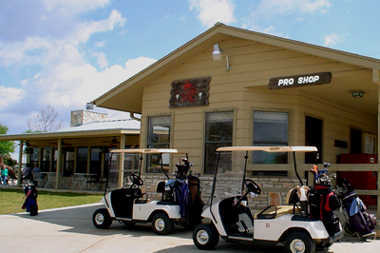 Set in the beautiful Medina Valley, The Flying L Golf Course serves as the centerpiece of a resort built by Colonel Jack Lapham, a San Antonian who was attracted to this remote, beautiful area back in the 1950s and 1960s. 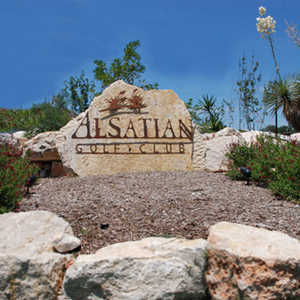 Nine holes were added to the existing layout in 1972, so the resort now offers 18 holes of quality golf that improves year after year as the facility continues to upgrade with more hazards and improved conditioning. Water hazards impact play throughout the design, particularly on No. 4. Though it only plays around 300 yards, much of it is over water. No. 5 features water as well, a big dogleg left with out-of-bounds on the right and a lake protecting the left side of the green. 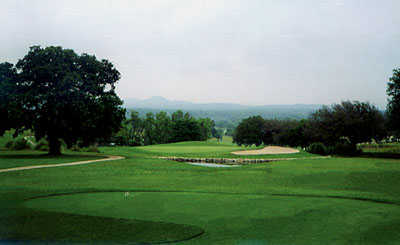 Hole 9 is the signature hole, playing 435 yards uphill into an elevated green. 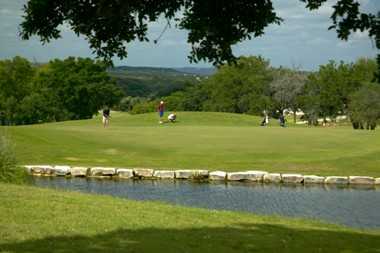 The hole requires a tee shot into a narrow dogleg-left fairway that is protected on either side by trees. If your golf game is suffering, you can still enjoy the views–especially the 13th hole, which overlooks the panoramic Medina Valley. Getting there : From Loop 1604, find Hwy. 16 (Bandera Rd) and drive north. When 16 dead-ends make a left on Hwy. 173. The course is 1 mile down on the left. Good condition and variety of types of holes. 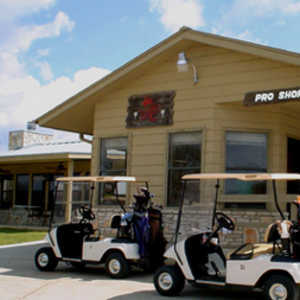 My favorite golf course in the area.